Doggie Au Pair Vacation Care provides a variety of pet-related services to pet parents in the Broward and Dade areas of Sunny Florida. Initial one-on-one interview between you and our Pet Sitter. This provides you with an opportunity to get to know our care giver. 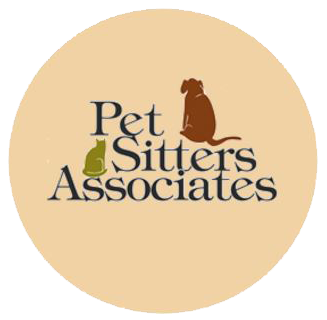 In addition, our Pet Sitter will get acquainted with your pets, their routines, and any specific assignments required while you are away from your home and pets. Journal of your pet's activity and well-being while you are away.